games. .5/8″ steel rim. Powder coated orange. basketball. 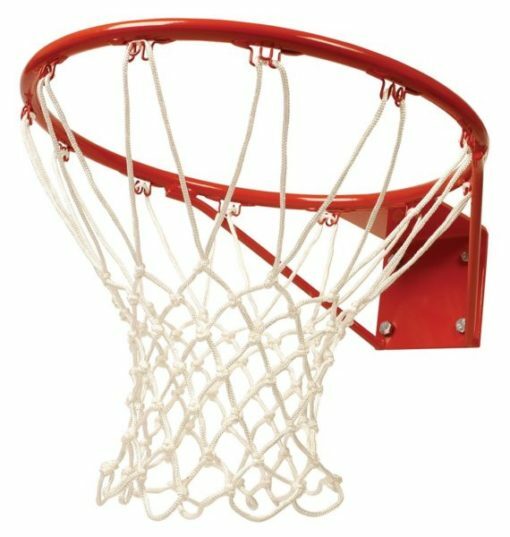 Used in our Hoop Shot game. Ben from Los angeles, Rick from Milford & 2 others purchased this item recently.